Yep – I signed up once again for that exercise in complete madness that is National Novel Writing Month (or NaNoWriMo for short). The challenge, for those of you who haven’t heard of it before, is to write a novel in a month; 50,000 words or more in 30 days. And boy, did I write. I wrote in my office (the one at home, that is! ), in bed, in Starbucks, on the bus, on a plane, in a Latin music bar in Soho, a hotel in Istanbul, and reclined on a beanbag in a really nice café in Sultanhamet called the Palatium. I wrote on my new MacBook Pro and my old G4 iBook, as well as on my mobile phone (thank God for Evernote!) and even, on occasion, with good old pen and paper. This year’s NaNoWriMo felt a little different to previous ones where, for the most part, I’d come in to the exercise on Day 1 with a blank sheet and just winged it. I always believed that I would be more in control if I already had an idea and outline planned in advance, and so knew what I was supposed to be writing about when writing time came along. 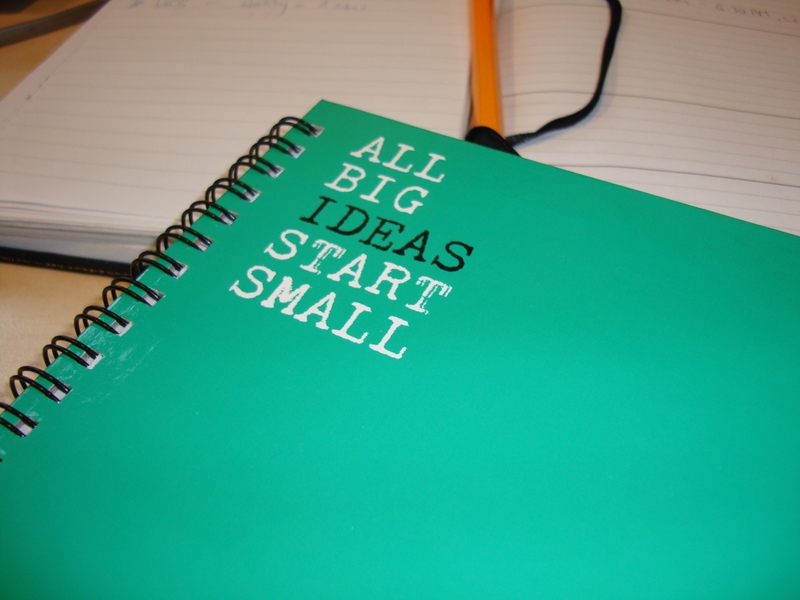 This time round, I did have an idea – and with a little help from the NaNoWriMo workbook Ready, Set, Novel! I had a handful of characters ready to work their magic. All the advance preparation helped me build up some great momentum in Week 1 – which helped, because things got a bit slack on the writing front in Week 2 (see previous blog post for some idea why; I had far too many late nights and other events in my diary that week). I struggled a bit in Week 3 but kept writing, and got back on track in the final week. What would I say I learnt from this year’s NaNoWriMo experience? Well, I’d learnt a long time ago that NaNoWriMo is a means to an end and not an end in itself. But that became more and more obvious to me as the month progressed. Basically what happened was that I developed an idea I thought was strong, but then struggled a bit with making it work (too few subplots to keep you going from one end of the story arc to another). I kept on writing nonetheless, but a lot of the time, it felt like treading water; just writing to keep the word count up, rather than to advance the plot. Just write. It seems like daft advice, but none of that work is wasted. If nothing else, it is good practice – and it really does help sharpen your writing skills! Well, November is over and I have a little under 51,000 words about an unconventional family I’ve quite grown to like. It would be nice to work on them a bit more and get them to the point where I’d be happy to introduce them to the rest of the world. That phase, I’ve decided, will start after Christmas. I can’t wait!!! Well done George. And what’s quite interesting and unique about your novel is that you wrote in so many different places, including in another country! lol I’m glad you finished it. Tbh I didn’t think you would haha, for some reason I thought you were way too busy to finish it! but you proved me wrong! Again, well done. Awesome work, George. I love intense periods of forced creativity like that. Even if the thing you set out to produce doesn’t turn into what you hoped it might, you end up with loads of ideas, new directions etc. When you step back it is often even more beneficial than you thought it ever could be. I look forward to delving into this unconventional family of yours.